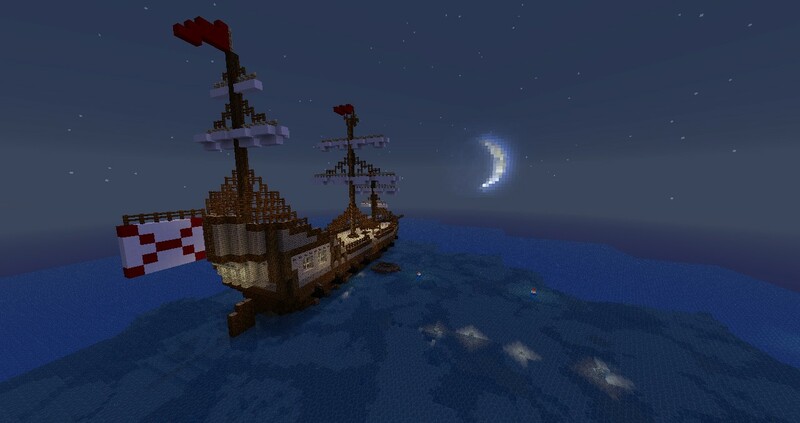 After months at sea you have finally reached the New World. Under the command of Captain Hernando Cortez, you and several other conquistadors set off in search of an ultimate treasure with infinite glory, the Lost City of Gold, El Dorado. However a plot has been brewing in your head to steal the map, run off into the jungle alone, and find El Dorado by yourself. It is your choice on which path to take, alone in a hostile jungle, but in the end gaining a greater reward, or the protection of fellow conquistadors with returning to Spain a hero. Will you die like hundreds of adventurers before you? Will you be the first to discover the worlds greatest legend? Thank you all so much for waiting, now's your chance to finally play it. Another huge thanks to the people at Painterly Pack. Without them it would not be as good looking as it is. And finally thank you. The player. Without you there is no one to play this. I fixed several things that were wrong. 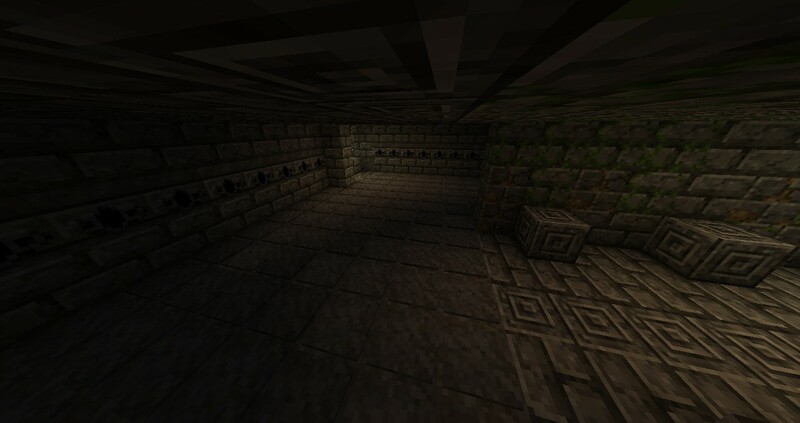 Some redstone in a temple. There is a point system in the game. You reply to this thread the points you got. After this week is up. I will take the scores posted and put them here. The weeks leader board shall be wiped and leave 3 more new people to take 1st 2nd and 3rd. - There is a world hole that is unmissable. It goes right through an entrance to a temple but there is a walk around where you dont miss anything. I don't know how to fix it. 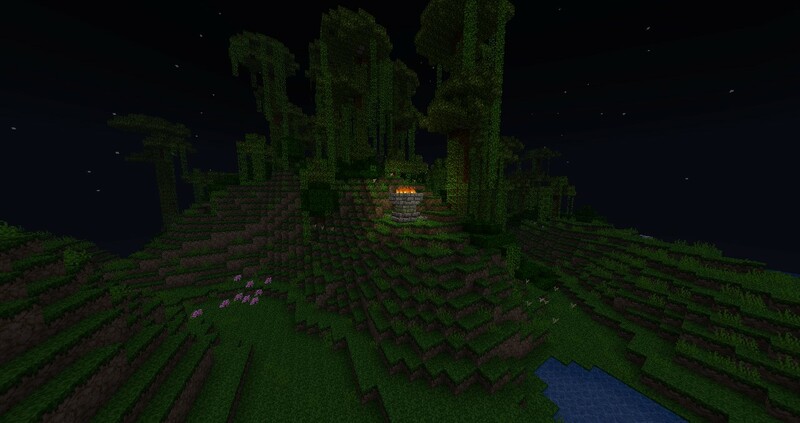 As well the spawn for multiplayer is a bit weird. I am waiting for single player commands to be updated so I can fix that. However here are the coordinates incase you want to know where you should start. If anyone does know or finds anything else, Please PM me. Thanks. - Download the two links. - Unzip the Adventure Map folder. - It should have a Readme file and "the road to el dorado.zip"
Unzip the "road to el dorado". There should be a "saves" folder and a "texturepack" folder. Put the texture pack zip file in the texture pack folder. Go to the finder icon. Right click and click on "Go to folder"
There is a ReadMe.txt file included. 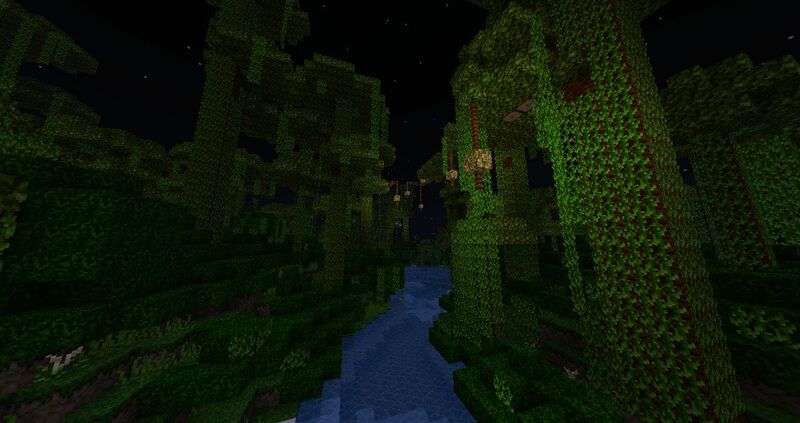 This is the 1.3.2 version of Minecraft. There are books with multiple pages. After a mere 7 days of this being available for download this map has gotten over 13,000 views, 5,000+ downloads and a whole lot of positive feedback. I cant wait to see what else may happen. So lets play a little game. Send this thread to your favorite youtuber that plays Minecraft Maps, Yogscast, AntVenom, CaptainSparklez one of them. Then let me know who you sent it to in a reply on the forum. If A youtuber plays this map and you had sent it to them, I'll give you some positive reputation and an internet hug. Thanks. I hope you decide to play it. I'll try it out, tell you what I think when I finish it. 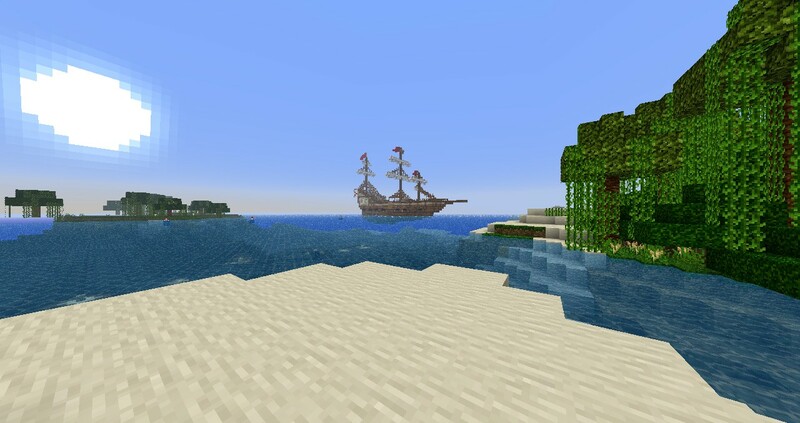 Looks good aready but is it surposed to be in creative mode? No. read the readme. It gives instructions. just hit "t" then type "/gamemode 0"
just played it with a friend, we got 59 points, how did we do? all though we were really dissapointed when we found all the gear and potion making stuff in the city and expected some epic battle or something, just to find out that the end was just up the stairs ._. Sorry to disappoint you on the ending the gear was supposed to be like your reward and the potion stuff was really just for decoration. you did just better than half on the points, putting you in second place. I will update the places tomorrow. Thanks again for playing. Hope you had fun nonetheless. I played through this entire map and scored an 84. I played through with a friend and we quite enjoyed it . We got an 85 if you count reading the Readme file too. Sorry, What seems to be the problem? Instructions on how to install the map? 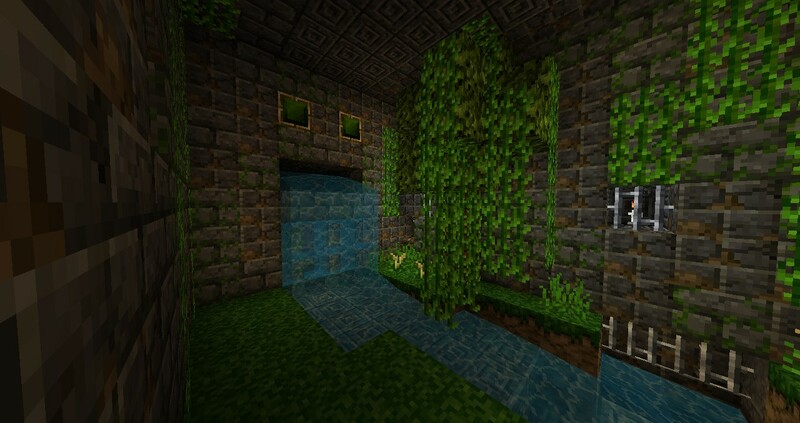 How many players can play this adventure map? 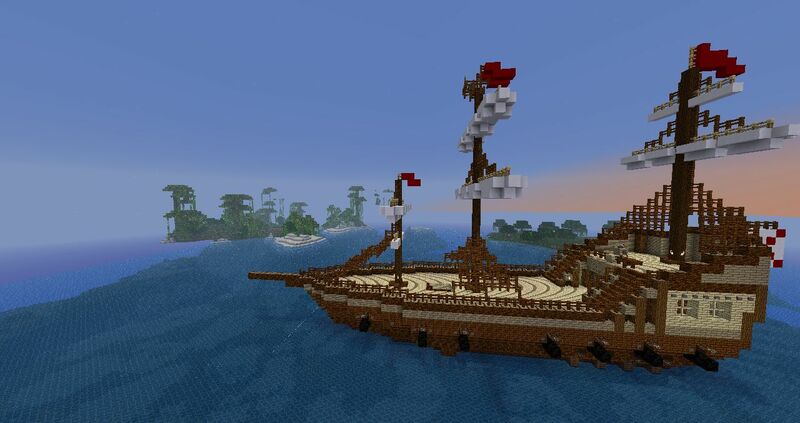 Me and my 3 friends are looking for an adventure map that looks good, but also supports 4 players. Im not sure how well 4 would work. Most of the chests that have equipment are only equipped with 2 sets of armorr/food/weapons. However if you wanted you could switch to creative mode and give yourselves 2 more sets of armour. Its really up to you.